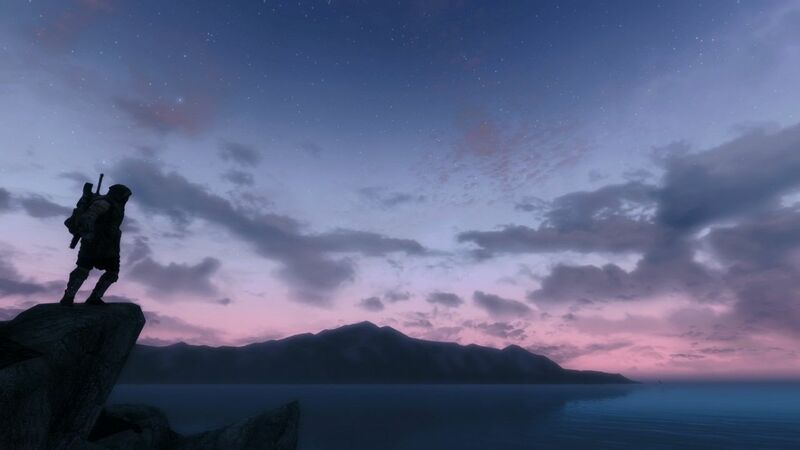 Skyrim Nexus, Fuma. 10 Feb 2014. 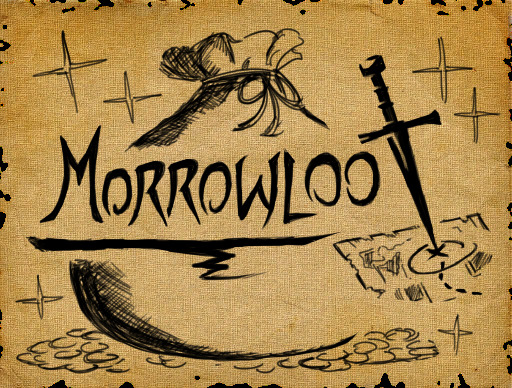 Morrowloot 4E Edition. 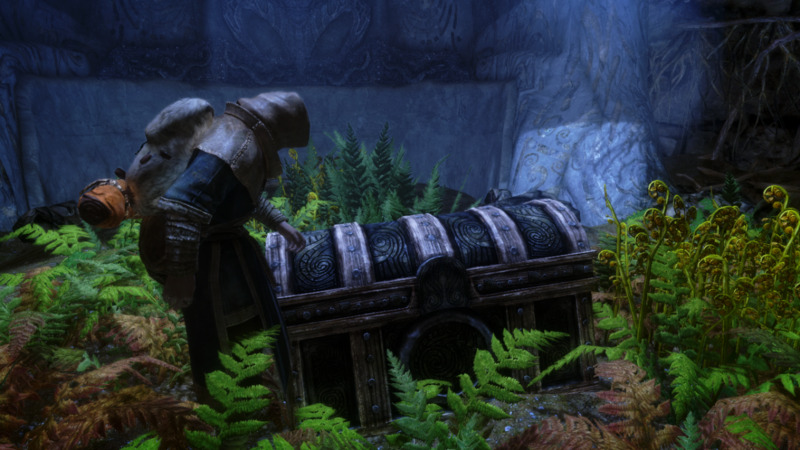 4 Feb 2014 <http://www.nexusmods.com/skyrim/mods/50740>.